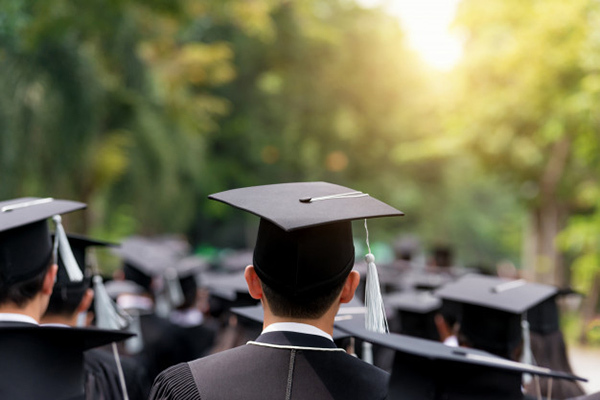 In a major relief for expats struggling to find jobs in the Gulf country, the UAE government will issue equivalency to all Indian degrees that match the set criteria. According to a press release issued by the Indian Embassy in Abu Dhabi, Indian Ambasador Navdeep Singh Suri called on UAE Education Minister Hussain Bin Ibrahim last week to discuss problems faced by Indians following rejection of equivalency of some Indian degrees due to lack of clarity over internal/external marks. The UAE education ministry reviewed the information provided to it through the ‘Action Plan for Academic and Administrative Reforms’ issued by the University Grant Commission which clarified that the word “external” in some of the Indian mark sheets reflect the method of evaluation and not place of study, it said. “Those applications that have been rejected previously, will be reviewed and equivalency letters would be issued after meeting all other certificate equivalency conditions,” it added. The Ministry of Education of the United Arab Emirates further informed the Indian Embassy official that it is working on all such applications gradually, it added. Approximately 3.3 million non-resident Indians constitute about 30 per cent of the total population making it the expatriate community in the UAE.